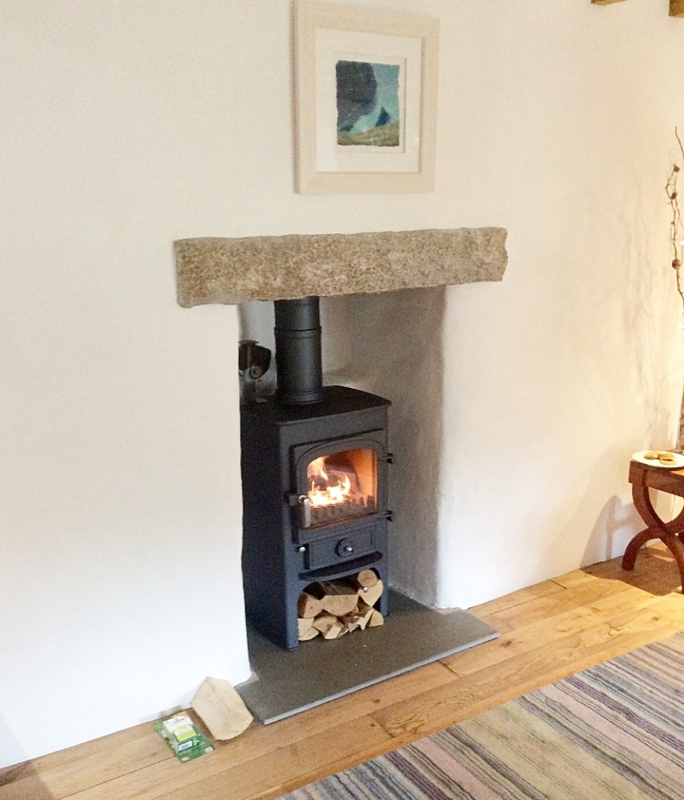 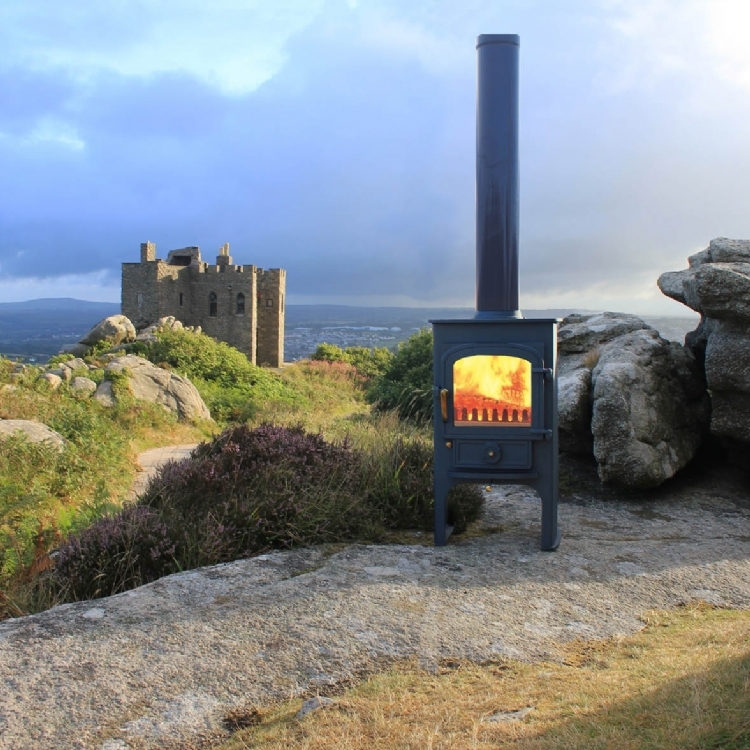 Clearview Traditional fireplace wood burning stove installation from Kernow Fires. 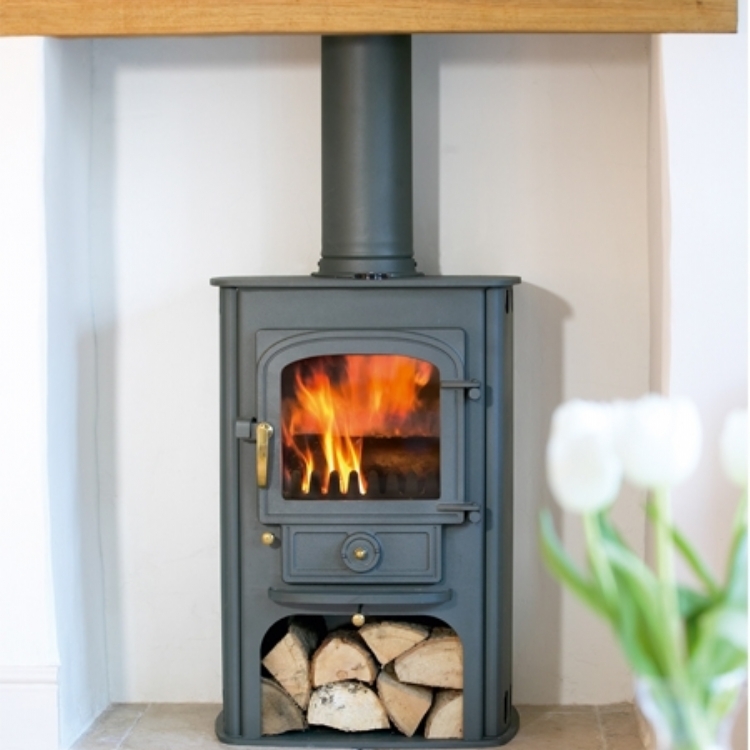 The Clearview is the perfect fire for this situation, fitting perfectly in the fireplace but also providing a wonderful amount of heat to the room. 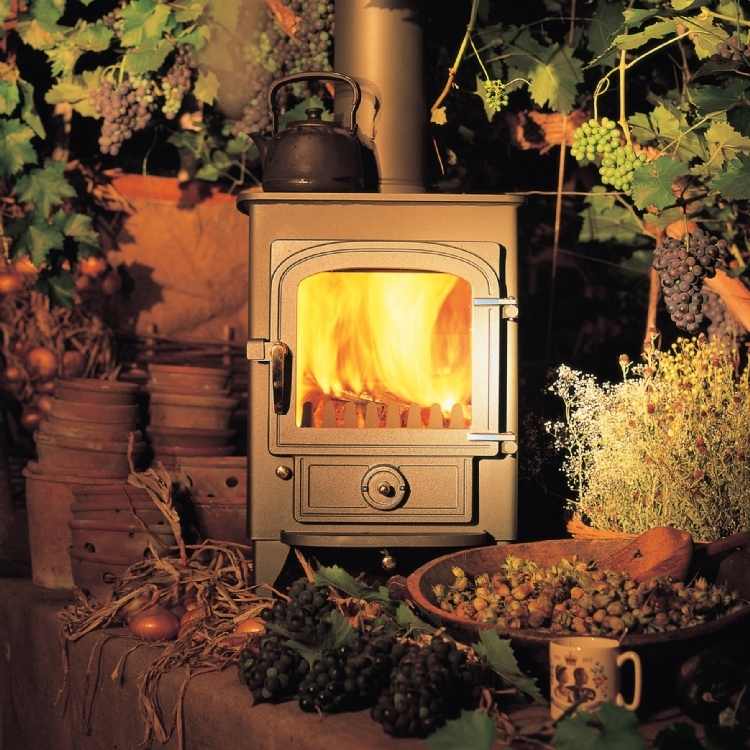 The Clearview looks right at home in this traditional fireplace.